In some cases, how you present yourself outwardly plays a role on how people regard you; And in this case, how you model your backyard goes a long way in spurring folks into your home – especially in seasons like the summer where there is a high chance of you entertaining more guests and you might decide to play catch-up at the backyard. But with your backyard looking like the picture below, how are you going to convince someone to come over to your place in the first place? You need a backyard renovation. You can see how scruffy and bland the surrounding looks: too ordinary and nothing exciting. I am pretty sure if it were to be a meal, you wouldn’t be motivated to even dig into the food regardless of how good you were told it tastes. Backyard Renovation is that spice that would get the landscape of your home from bland to spectacular and contrary to what some people think, the exterior of your home is as important as the interior of your home. Which is why companies like Terra Nova Landscaping Alberta exists to give your home the edge it deserves. For the un-foreseeable future, you might end up nursing the idea of selling your home or mortgaging your house for a loan; in times like that, the quality of the renovations therein plays a role in determining the market value of your home. And as such, would be highly considered. You want to have a home that will get any buyer giddy just by seeing it and give you the leverage of pricing as you see fit. 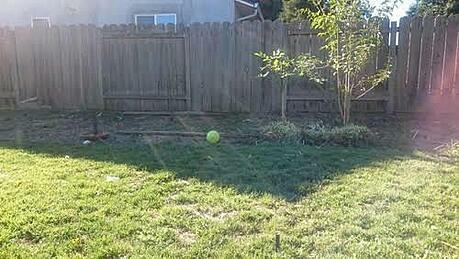 So in this case, the backyard renovation is like an investment sort of and trust me, it is a good one. Of course, at some point you might decide to host a small party where you will need to invite people over, and what better site is more convenient and economy-friendly than using your backyard for the venue. If your backyard is already structured to be aesthetically appealing for your guests, you might end up spending less on decorations and all that. You would agree with me that renovating that backyard could totally transform the way your home looks from the outside, and who doesn’t like that?. The beauty of your surrounding could also a help promote productivity, since the mind is known to work better in a clean and orderly environment. Now that I have made you see reasons as to why you need a backyard renovation, going forward, we are going be looking at some more eye-opening points. While we want to make our backyard look spectacular and classy, we also want to be conscious about how much that would cost; so we don’t end up going broke because we want to renovate our backyard – which is why it is important to hire professionals to do the job; in the subsequent paragraphs, you shall understand the importance of hiring professionals for the job than doing it yourself. With more and more people appreciating the idea of do-it-yourself, people are trying out things they have no expertise in, which is somewhat unsettling because the result cannot be compared with what would have been attained if they’ve allowed a professional to handle the job. Are you asking yourself why you need to hire a landscaper? Don’t worry, with the few points stated below you would attest to their importance. The goal is to remodel your backyard at a “bite-sized” budget and what better way to do that than to hire professionals instead?. If you are contemplating on doing it yourself, the cost of the essential equipment required to get the job done could scare you away and make you forfeit the short-term goal of remodeling your backyard. But when you hire professionals, they are already equipped with those essentials, which leaves you to do nothing other than to just pay for their services. In the long run, it saves you cost. This also borders around saving cost too but on a whole different perspective here. When you do the restructuring or the remodeling yourself, you won’t take out the chance of damaging a thing or two in the course of going through with it; with every damages accrued, the responsibility falls on you to replace, which drills a hole in your pocket sort of. But by hiring the services of a professional landscaping company, the load is taken off your shoulders and any damages accrued in the course of doing the project is paid for. No jokes, the process of renovating your home is not something meant for the lily-livered. It is tasking and time consuming to say the least. You probably have other productive things to divert such time and energy to, why not allow the landscapers ease you of the burden? The professionals are trained in the field to know what’s best for your space, to know the right elements to introduce that will work – you know, whether your space needs those trees, how they affect the appearance of the house etc. There are trained to have an eye for these things and by employing their services, you are guaranteed of getting impressed by the outcome. 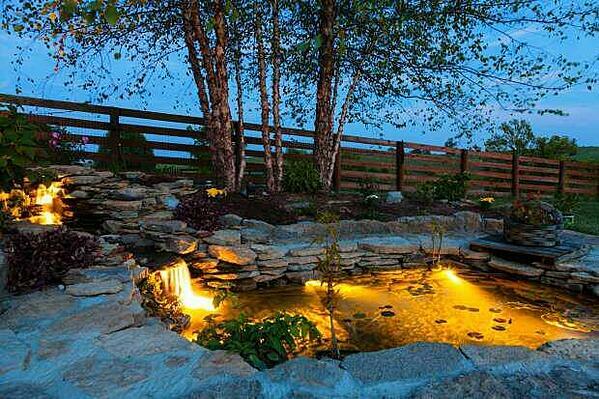 All you need do is to tell your landscapers what you want and watch them transform those dreams into reality. If you plan on doing this project yourself, you might end up buying substandard materials, because you can’t tell the difference; which would end up making your home look like a failed lab experiment. With landscapers, you are rest assured that the best quality materials would be selected and used to renovate your compound. You want to make sure that the job is done at its tidiest potential and you have no cause to be bothered about renovating your backyard for a long time. Many companies in the industry doesn’t just leave it to you to maintain after remodeling your backyard, they come up with a plan than enables them to run occasional maintenance check on the renovation and make some necessary adjustments where and when necessary. This is not feasible in cases where you choose to do renovation yourself; after renovating, you have to be concerned about coming up with a plan on how to maintain it, so as to avoid it looking like a shadow of itself. You can agree with me that employing the services of a professional landscaping company is the way to go. Whether you are looking out for a complete or partial renovation of your yard, they’ve got you covered. Planting a luscious garden: Nothing adds life to a backyard more than a large sparse of greenery with a touch of other flower species. It is in touch with nature and classy. 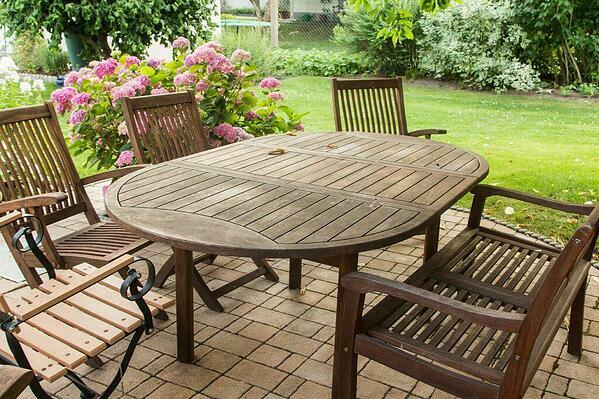 Revamping Your Yard With Furniture: This is a win any day, any time. It is affordable and easy to execute. Adding some Water Element: This could be a pool, a pond or a man-made spring. This is refreshing and soothing at the same time. Tiling or Flooring The Yard: This is a more modern approach to revamping your space. You can use these colorful cement interlocks or any other building material. It is easier to maintain and it is more conducive for locations that are highly prone to flood. 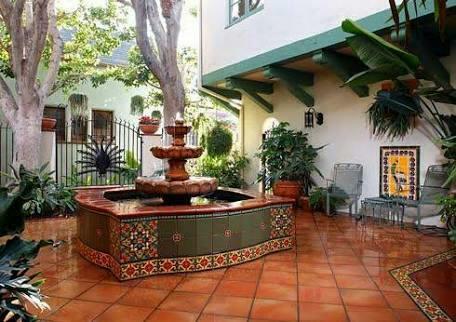 There are more backyard renovation styles that I couldn’t completely exhaust in this article. Depending on your budget, you could either have all the aforementioned elements in your home or pick the one you can afford. 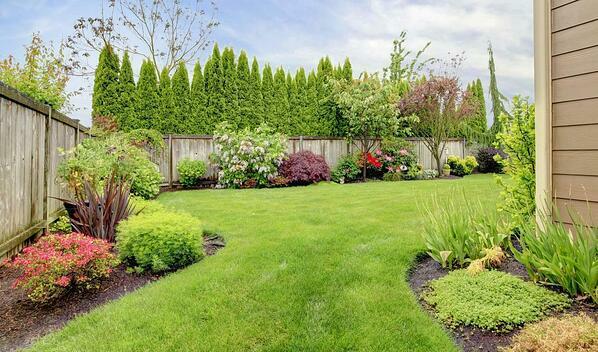 Contact a professional landscaper today and make an informed decision on what’s best for your yard.